NASHVILLE, Tenn. (December 11, 2015) – “Dolly Parton’s Coat of Many Colors” captivated the hearts of 13 million when the TV-movie aired on NBC Thursday night.The heartwarming film about following your dreams, having faith and keeping love alive despite tough times attracted 13 million viewers and a 1.8 in adults 18-49. It was the most watched movie on broadcast TV in more than 3 years. “Dolly Parton’s Coat of Many Colors” will stream for 25 days from broadcast on NBC.com, NBC apps and Set-Top Box On Demand. 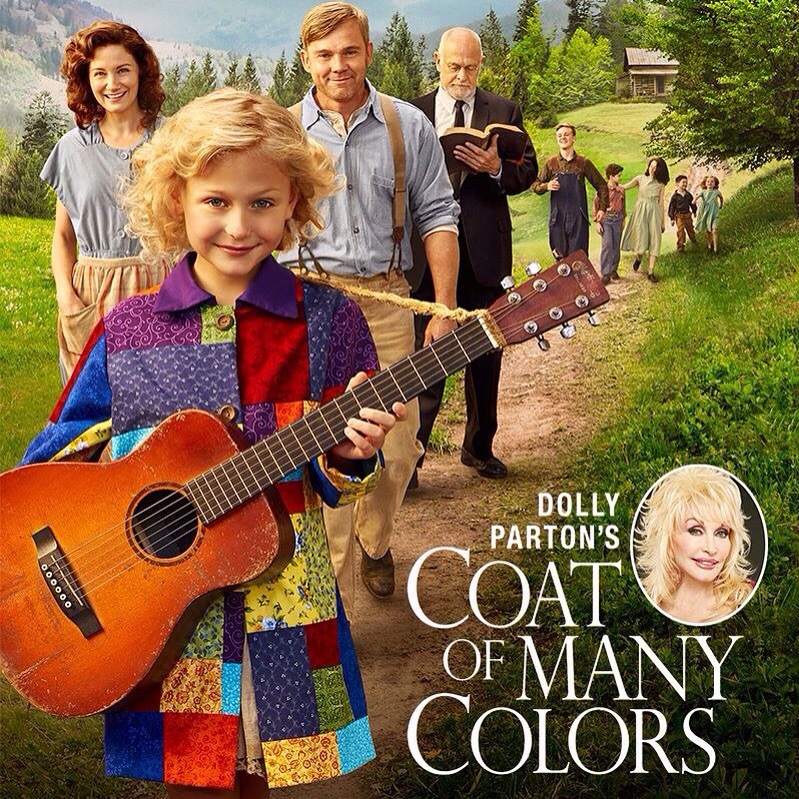 This entry was posted in News, Press Release and tagged 13 Million viewers, coat of many colors, Dolly Parton, NBC by dollyfan. Bookmark the permalink. THIS HAS TO BE PUT ON PRIME TIME OUR ELDERLY GERNERATION NEEDS TO SEE THIS FOR OLE TIME SAKE..DOLLY PLEASE GET THIS AIRED AGAIN SO MANY WATCHED IT NOW SO MANY NEED TO SEE IT..THANKS GAL YOU DONE GOOD ONCE AGAIN ..HERO COMES TO MIND..